City: 20 – Hwy: 27	Actual rating will vary with options, driving conditions, habits and vehicle condition. CLEAN CARFAX, 6-SPEED MANUAL TRANSMISSION, FRESH INTERMEDIATE SERVICE, NEW FRONT BRAKE PADS, NEW FRONT TIRES, HEATED FRONT SEATS, PREFERRED PACKAGE PLUS, SELF-DIM MIRRORS & RAIN SENSOR, POWER SEAT PACKAGE, BI-XENON HEADLAMP PACKAGE, BOSE HIGH END SOUND PACKAGE, WHEEL CAPS WITH COLORED CREST, REMOTE CD CHANGER (6 DISC), BLACK STANDARD LEATHER, FLOOR MATS INTERIOR COLOR, ARCTIC SILVER METALLIC!!! This car has been inspected by our certified technicians and is ready to drive home. 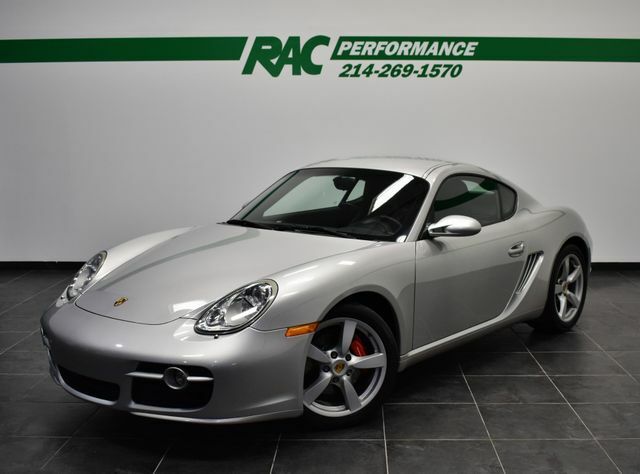 Upgrades are available at RAC Performance. TUNES, EXHAUST, WHEELS, TIRES and MORE!